Chuck was the founding CEO of MyVest. 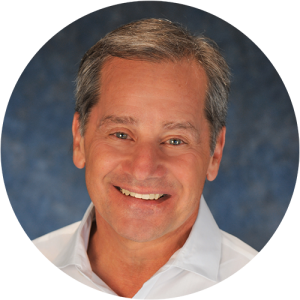 Prior to founding MyVest, Chuck co-founded GoldenSource, where he spent 15 years as Chairman and CEO. His data model of the global investment industry, describing virtually every type of security, transaction, counterparty, and client, is widely regarded as the most comprehensive work of its kind. He has a BS in business administration and an MBA from the University of Texas, Austin.